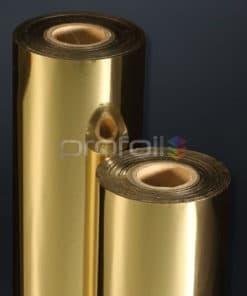 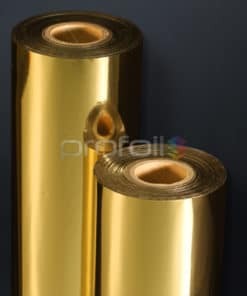 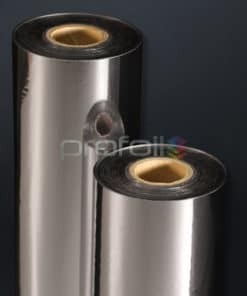 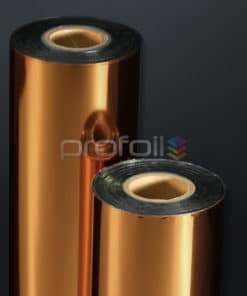 We supply hot stamping foil from the world’s leading manufacturers. 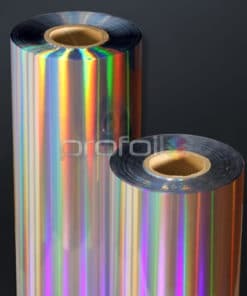 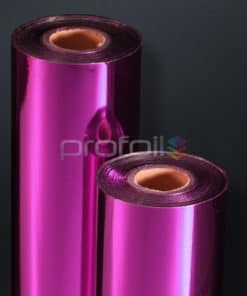 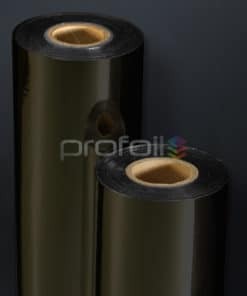 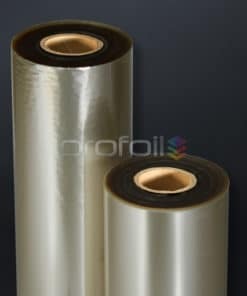 They have the technology and expertise to construct foils suitable for trade foiling on many common materials. 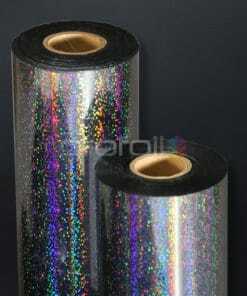 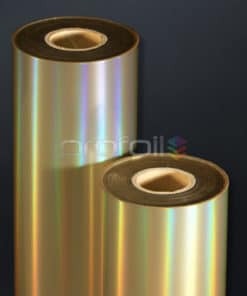 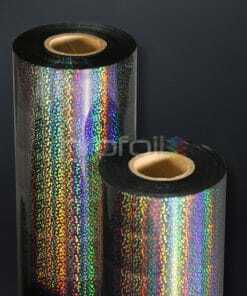 Our range of hot foils includes silvers, golds, various coloured and holographic foils. 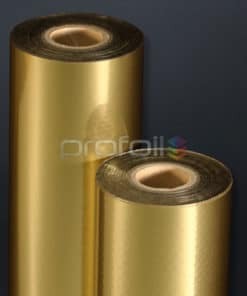 Chosen for excellent performance on fine and solid stamping designs with good heat, abrasive and scratch resistance. 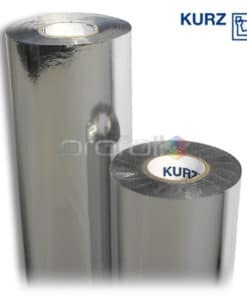 Contains no PVC, PVDC or chlorine. 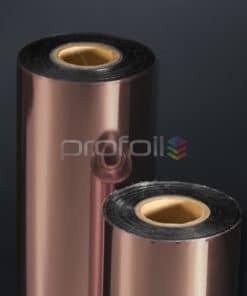 For an estimation on your required hot stamping foil roll length, use our simple Foil Calculator.